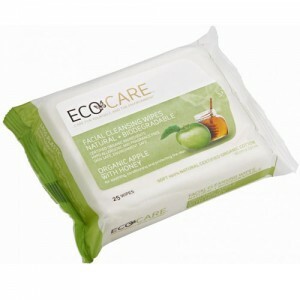 Eco Care Organic Facial Wipes are made by a brand with an eco-centric philosophy that pushes the boundaries resulting in beautiful products that are as safe for the skin and the earth as possible. Eco Care wipes are made from the best possible ingredients; biodegradable, eco-friendly, not tested on animals and free from all chemical nasties. Callan J Taylor, the founder of Eco Care believed that wet-wipes could be produced a lot better than existing product offerings of the big brands. Eco Care aims to deliver innovative products, as environmentally friendly and safe as possible, at a price comparable to mainstream alternatives. 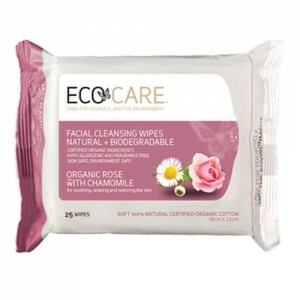 If you like using facial wipes but are dubious about the ingredients in mainstream brands then you'll love these eco friendly alternatives.